MY19 XC90 T6 Inscription in Crystal White with Charcoal Nappa Leather. Fitted with Panoramic sunroof and Premium pack is now available for immediate delivery. Also fitted with Polestar performance software and a protection pack. 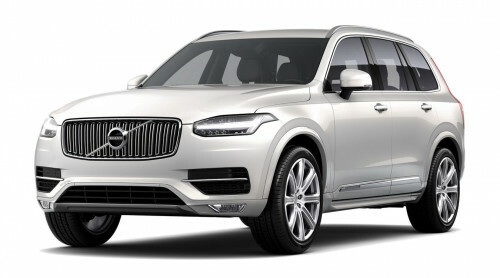 I'm interested in a Demo 2018 MY19 Volvo XC90 L Series T6 Geartronic AWD Inscription Suv (stock #41A3261).